Me, as a Barbie fan, was going crazy on this collection. I mean, OMG, how cool is this? And that iPhone case, I need it now! 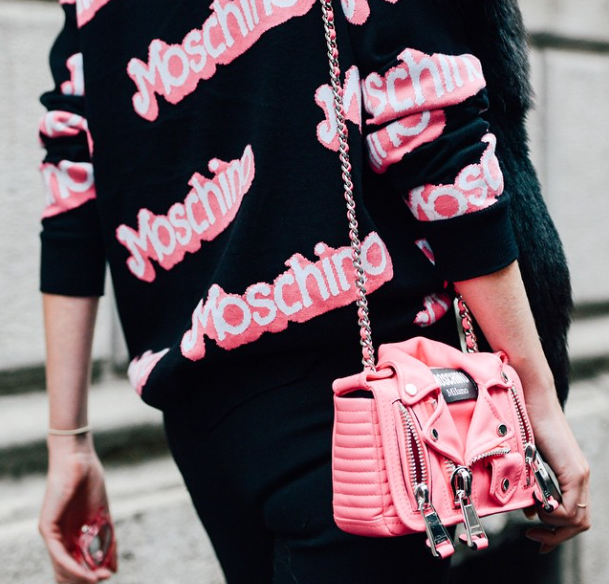 It's not that I would wear this collection (or even could afford it), however, it is fun to watch on Instagram! Though, I do need that iPhone case. Seriously. 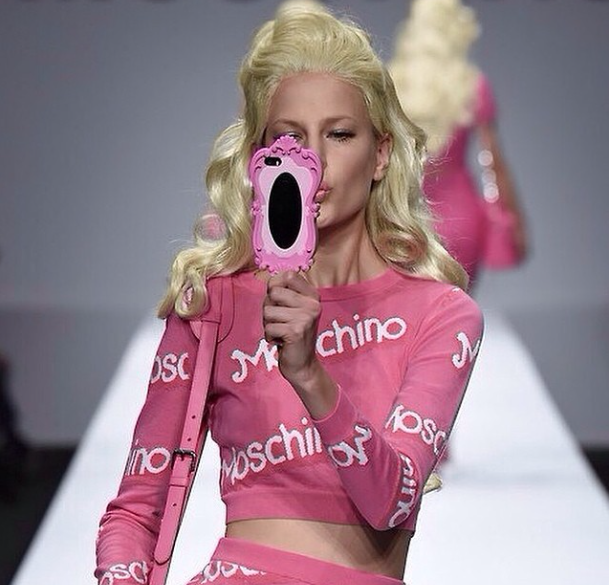 Chiara looks great in the pink Moschino outfit!